oh my gosh, great job!! 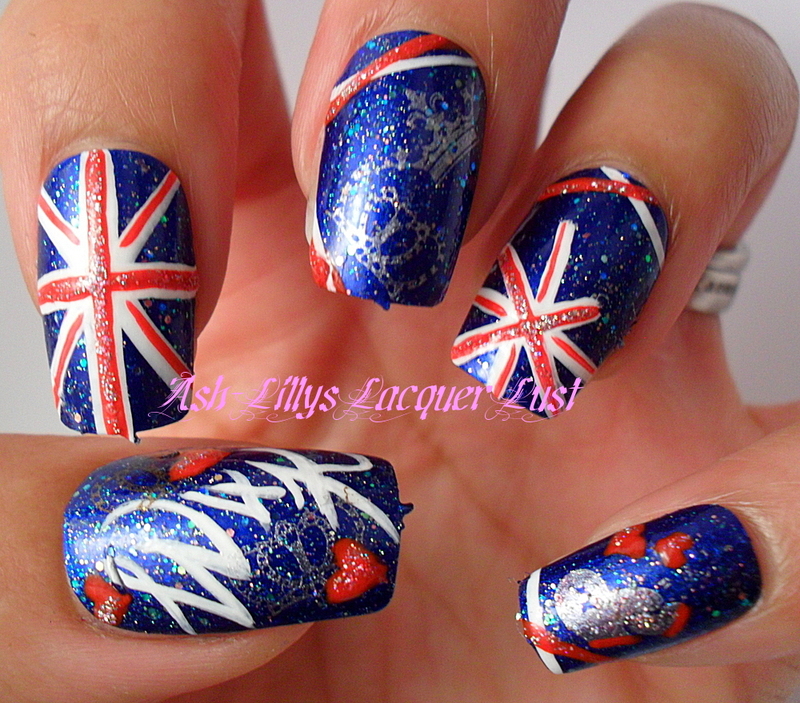 This absolutely has to be the best Royal Wedding mani I have seen so far! Lovely job! Wow! One of the BEST royal wedding mani's I've seen as of lately!! Best manicure on royan wedding theme!! I really like this mani! !